Is your FinTech Company Losing Business to Competitors because they are Better at Creating and Distributing Interesting Content? To remain competitive in today’s digital landscape, FinTech companies must implement a coordinated content marketing program that addresses the questions and concerns of potential customers and guides them through each step of the buyer’s journey. 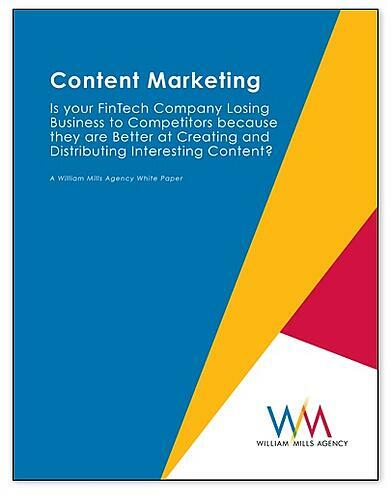 This white paper explains how creating quality content for your audience and distributing it through digital channels can help build awareness and generate leads for your FinTech company.